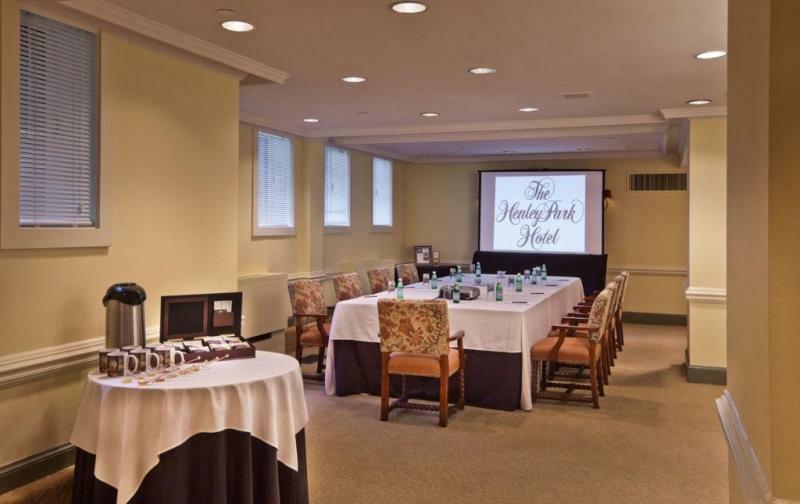 Conveniently located one block to the Convention Center, The Henley Park Hotel at the corner of Massachusetts Ave. and 10th St. NW is within Washington's vibrant downtown, minutes from three Metro stations serving all six subway lines and a short taxi ride to Capitol Hill, Reagan National Airport, museums, and downtown business districts. Nearby attractions are: The White House, US Capitol, Verizon Center, monuments, memorials, various museums of the Smithsonian Institutions, Spy Museum, The Newseum and many others. 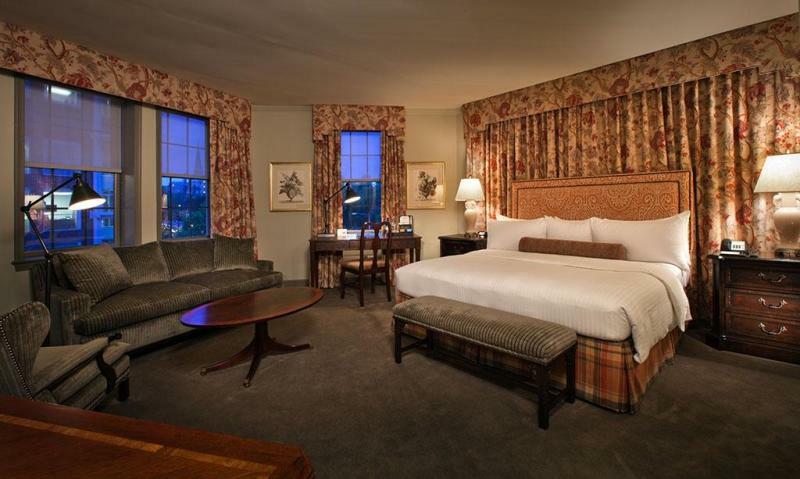 A member of the prestigious Historic Hotels of America, this elegant Tudor-style hotel is a showcase of understated luxury and English style decor that blends old World gracious service with contemporary amenities. Included are the following free services: Wireless internet access, weekday newspaper delivery, daily turn-down service, bottled water, use of business center and fitness room. 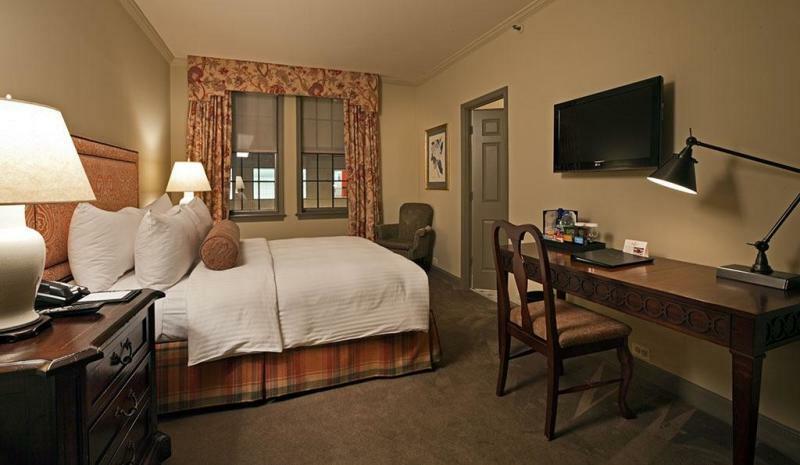 Our 96 guestrooms and suites feature fully-stocked minibar, flat-screen TV, full-size safes, upgraded bath amenities, bathrobes, slippers and linens. We also offer valet parking service. 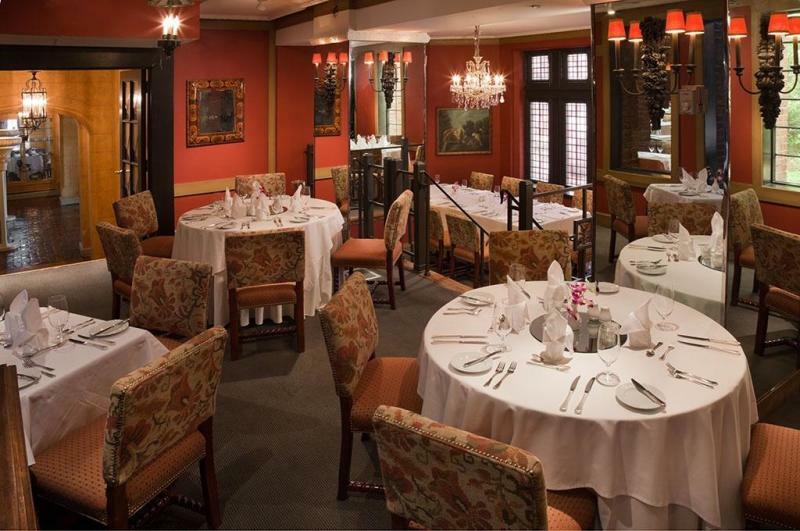 The Tavern at the Henley Park, adorned with stunning glass atrium, is a full service restaurant serving delicious American cuisine, and our Blue Bar is a great place for weekday happy hour. We offer 24-hour room service. Formal afternoon tea is served in the Wilkes Room daily (by reservation). 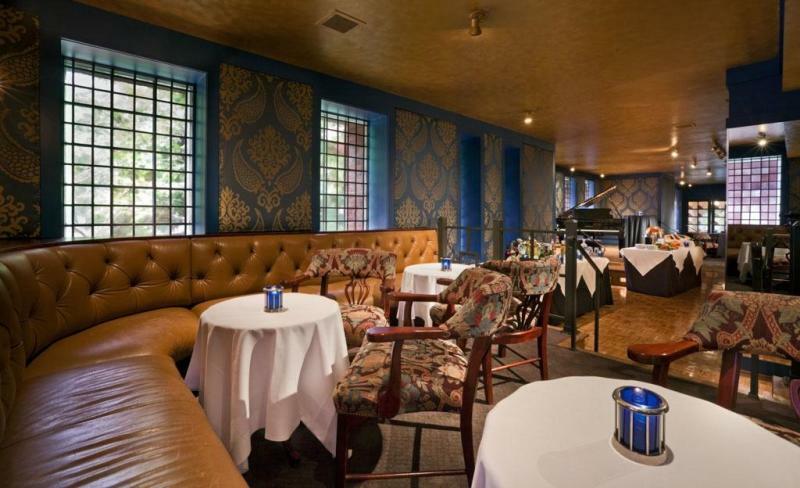 The Front Parlor and Eton Room each seat 60 for small elegant functions and meetings.